Hair has a lot to do to boost one’s confidence but hair loss and baldness is thwarting and can make you feel so out of place. 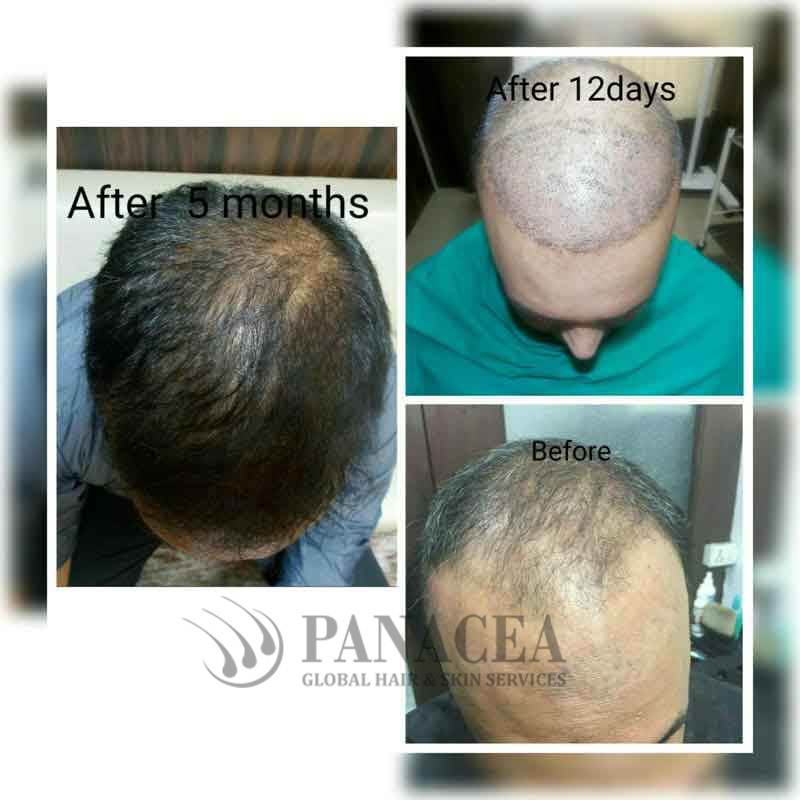 Male pattern baldness or Androgenic alopecia as it is referred to-- is a distressing issue for many and in this world where you look before you hear-- can eat into your self-assurance. Modern day technology has evolved so much so that now you can gain information about this disorder and the treatments accessible at the palm of your hand. Educate yourself with the help of this write-up that focuses on the causes of this disorder, the treatments and how best you can go about them. Heredity is the foremost cause that should be blamed for this disorder. One can get hold of it from either the maternal or paternal side and not much can be done to prevent it as your genes lead you to it. Another major reason would be hormonal imbalances-- this is when your hair follicles are sensitive to DHT (a male hormone) wherein the hair follicles shrink and in time growth impedes. 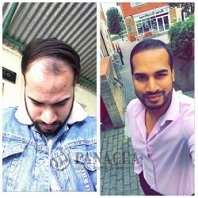 However, there is no reason to feel down in the dumps as now there is a range of treatments available to combat hair loss and baldness depending on one’s condition. 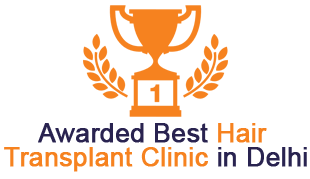 And all you need is to visit a nearby hair clinic to discover the state of art transplants and surgeries that can combat all hair troubles with marked ease – hair troubles that were once regarded as perennial. Do you know the warning signs yet? Receding hairline may set in as early as your 20s. 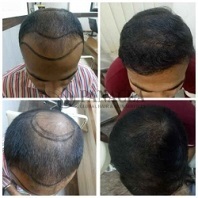 You lose hair from the top or crown of your hair and soon enough the thinning of hair takes to the M- shape baldness. If the aforementioned signs are what you have been experiencing for some time now and want to work it out before it’s too late-- start today. The earlier the better. Some disguise baldness with wigs, hair styling ways but this is no answer to the bigger problem and will wear out in time. 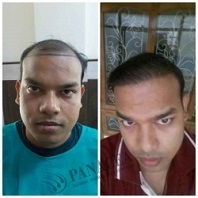 Let us face it--- a fever calls for medicine so does this and internet researches have given us Minoxidil and Finesteride, the two commonly used medication to treat baldness and restoring lost hair. Shortcomings of these medicines appear as you stop using them and all the problems seem to come back and your hair will feel as it used to feel- dull, thinning and bald. If a more permanent solution is what you are looking for then hair transplantation is the way to go. 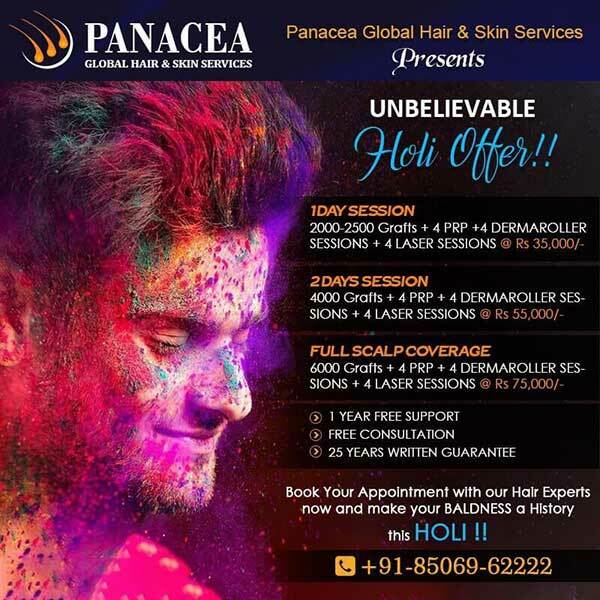 However, refrain from zeroing in on the hair clinic right away--- rather take time and gather insights about the process involved and figure out what will best suit you. Here we will talk about the method of transplantation and what can be the expected upshot. 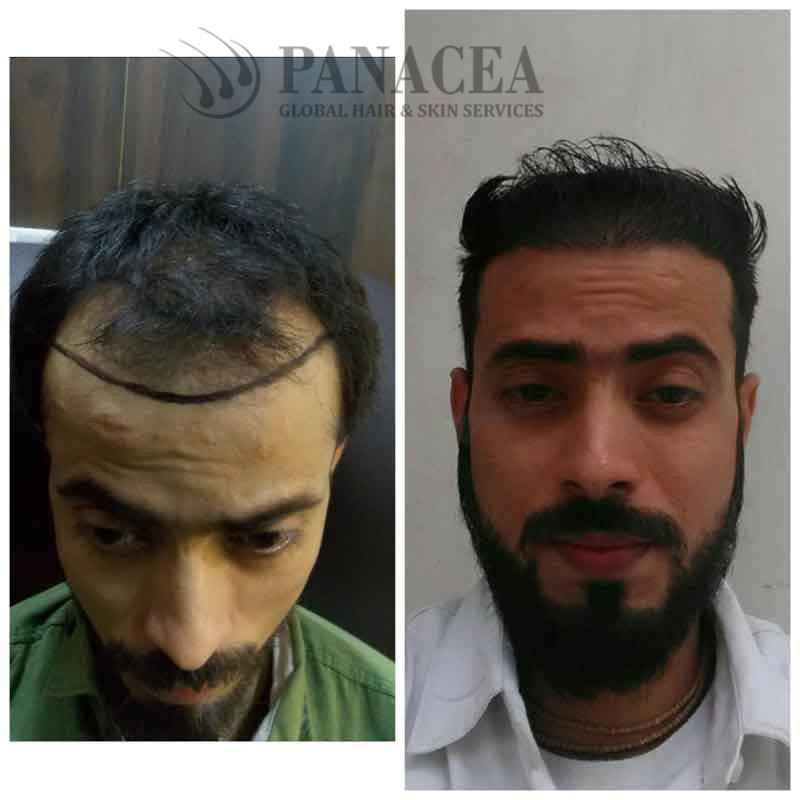 Hair transplantation is a surgical process in which hair follicles or grafts are taken from the back of the head and planted to the fore where hair is scanty. The miracle here is that once hair is crafted the natural hair growth starts. 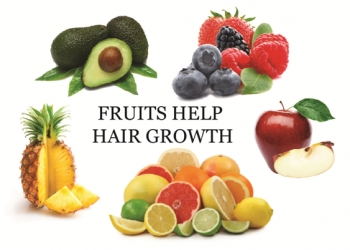 Hair is generally taken from the back as they are more resistant to hormonal changes and so it is highly effective and many have benefited from them. It all starts when you step into the doctor’s chamber and trichologists help you understand the present hair condition. 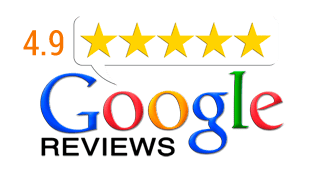 An able practitioner will keep you well informed about the pros and cons of the procedures and keep in mind that no matter how scientific the solutions appear to be the results differ from one another. 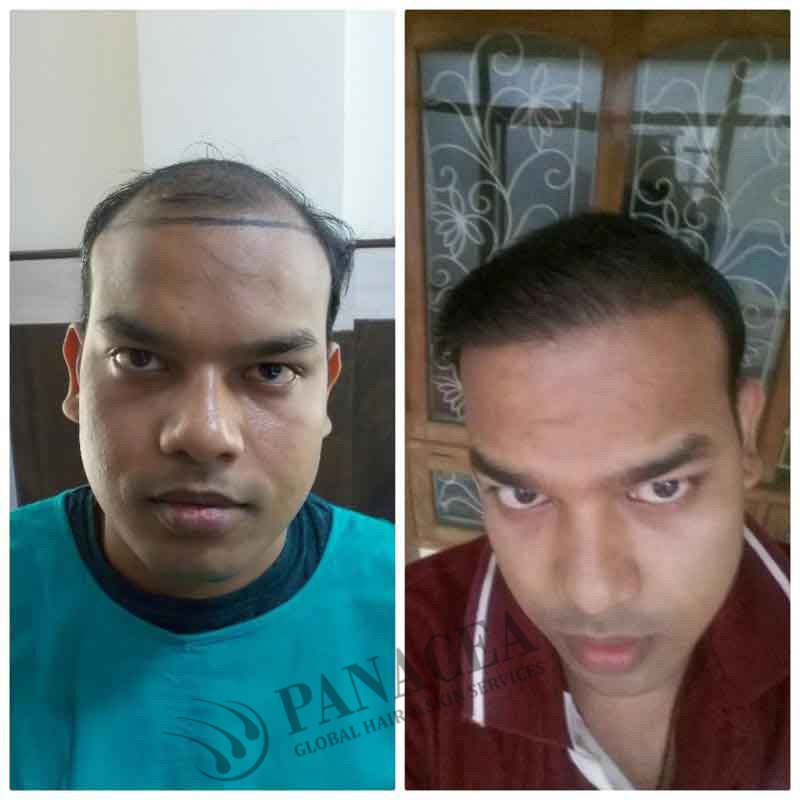 FUT and FUE are the two popular hair restoration methods taken up by countless men across the world and the testimonials recorded are encouraging. 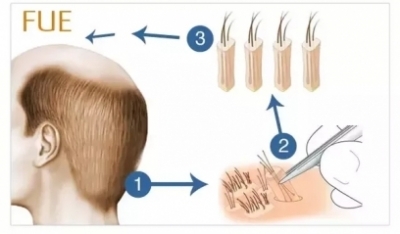 FUT- Follicle unit transplantation involves (surgically) taking out a strip of hair scalp from the back of the head and consequently cutting it into two halves. The surgeon then positions these strips on the balding areas by the help of needles and blades. Local anesthetic injections are given to numb these areas. The downfall of this treatment is incisions are seen to cause discomfort to patients and the cuts leave scars. 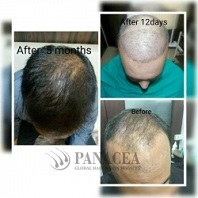 FUE- Follicle unit extraction is a more popular process of hair transplantation. 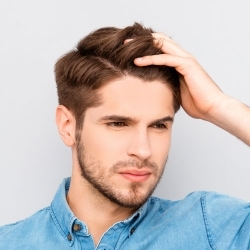 Although a more time consuming method, FUE unlike the former procedure is a minor surgery. 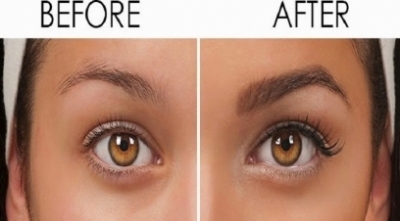 This process involves extracting different follicular grafts by employing fine needles. Needless to say no scars are left as no cuts or incisions are made on the scalp. The extracted follicles are then placed on the near-bald areas of the scalp which gives way to new hair in a month’s time. 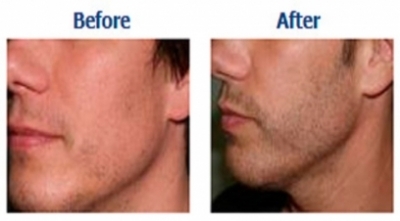 You can also expect a speedy recovery with FUE and can go back to working the following day. Why should you go for FUE? When thinking of hair transplantations we sulk contemplating how painful the surgery will be. Worry not! FUE hair transplant is considered to be a painless one. 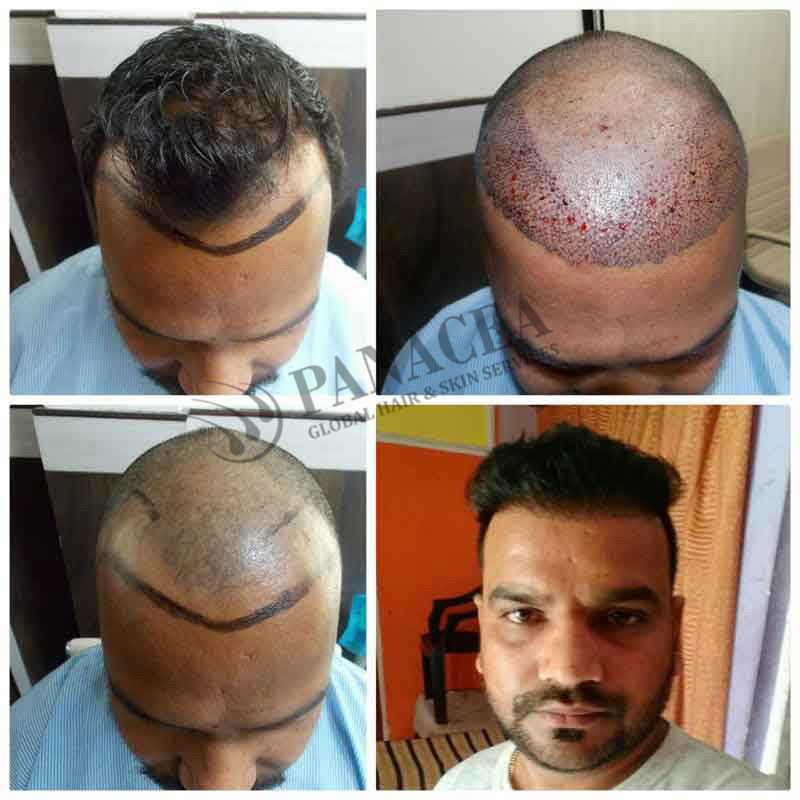 It is no major surgery like FUT where the surgeon cuts strips from your scalp but just uses mere numbing injections and penetrating needles to extract the follicle. You will hardly feel any pain owing to the anesthetic injections given to you. Recovery is quick and easy and you can start working in a day’s time. Though it is not a hasty process like FUT its benefits cannot be demeaned. Also this surgery does not leave behind scars and only dots are seen on the shaved scalp--- that in course of time get roofed with hair growth. Settle for a hair clinic only after carefully researching about the same. Investigate the skills of the surgeon thoroughly. Post operative care is very important-- no matter how minor the surgery is. 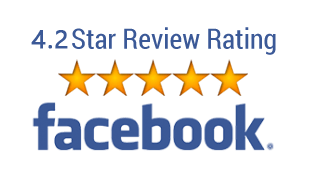 Book yourself an appointment with the clinic that prioritizes the upkeep of safety measures and all your hair troubles will be gone before you know! Worry not- when FUE is here!